Adding your own Wendler 5/3/1 assistance programs into Wendler Log can be done in three steps. First, navigate to the Assistance Programs screen from the main menu. Once you’re on the Assistance Program management screen you can either edit the stock assistance programs or create your own custom programs. These assistance programs can be done on any of your lift days. If you have a large number of assistance programs use the search feature to quickly jump to the program you want to edit. Programs can also be reordered by pressing the ‘Reorder’ button at the top, or deleted by navigating into them. When editing an assistance program you can customize the name and description of your program. Put guidelines, stipulations, and hints about your program in the description field. If you want to do your exercises in a different order press the options button at the top then hit the Reorder Exercies button. Exercises can be added to the program by pressing the ‘Add Exercise to Program’ button. 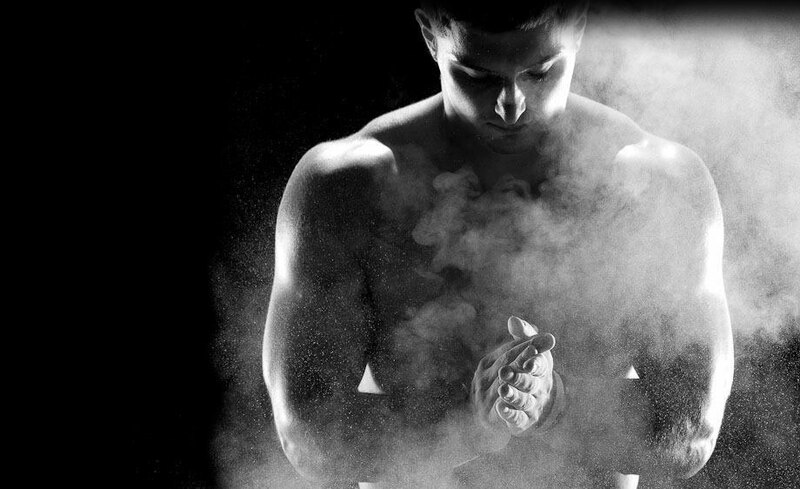 There is no limit to how many exercises you put into a program. Here is an example of what the Big and Dumb assistance program would look like. Navigate between your exercises using the previous and next buttons at the bottom of the screen. If you want to log your scores for the assistance exercise press the blue ‘Complete Exercise’ button at the bottom of each exercise and enter your score. 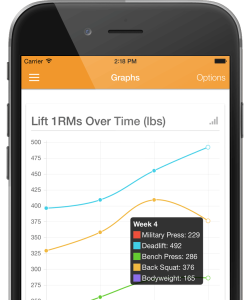 You no longer need pen & paper, timers, or spreadsheets once you start using the Vandersoft Wendler 5/3/1 app. Plus, the the app is free to download! 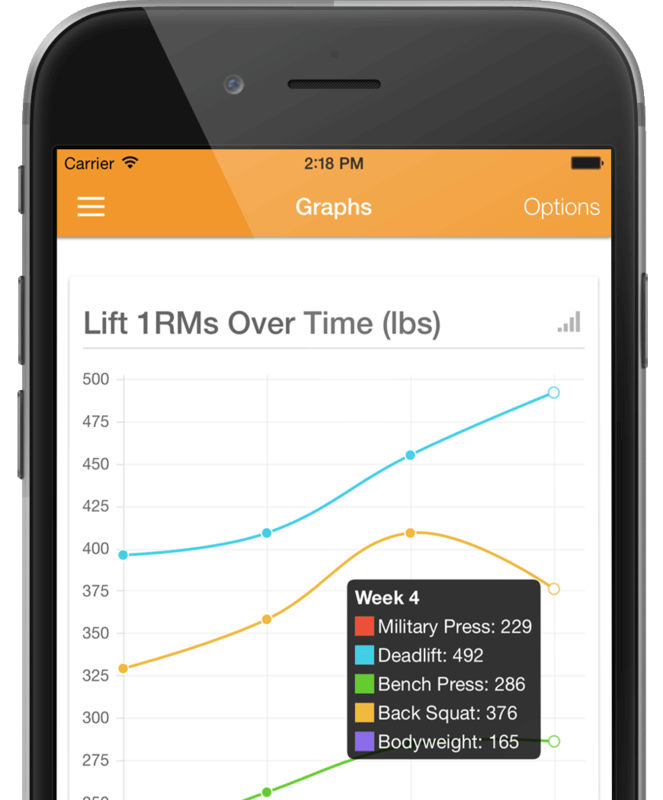 Get the free Wendler 5/3/1 app.